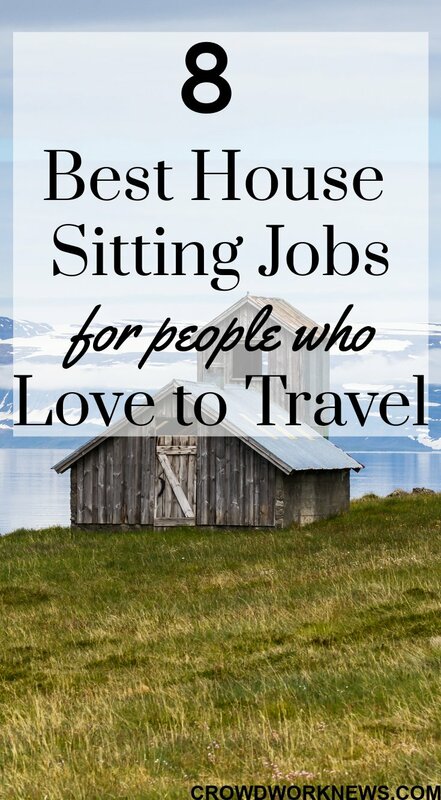 If you are someone who loves to side hustle while traveling, you must have heard about house sitting jobs. 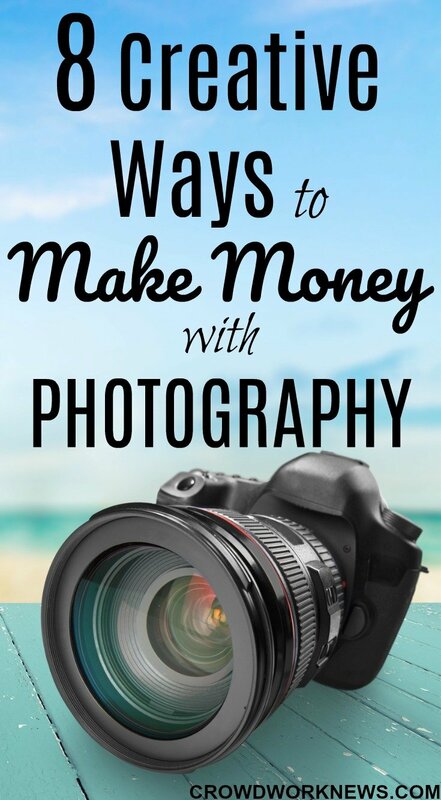 You can’t miss them if earning on the side is something you love doing while being a travel junkie. Over the last few years, house sitting has seen significant growth as a side job. It’s interesting to note that even full-time job holders are turning to house sitting for extra income or if they plan to travel (to cut costs). When it comes to travel, whether it is traveling with kids or solo travel, the accommodation or stay could take the fun out of your experience. Of all the jobs you can do while traveling, house sitting is a great way to satisfy your travel bug if you lack funds to get a place to stay. What exactly are house sitting jobs? 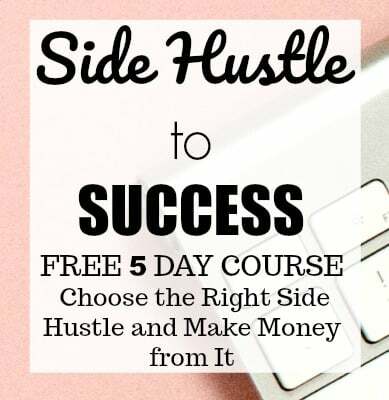 I find it very fascinating to be able to make money with unique hustles. 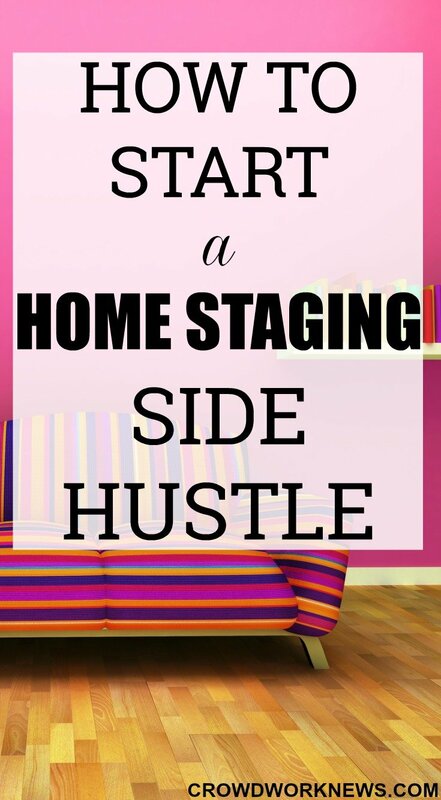 That’s the reason I started the side hustle series and today, I have a very interesting and less known hustle, Home Staging. 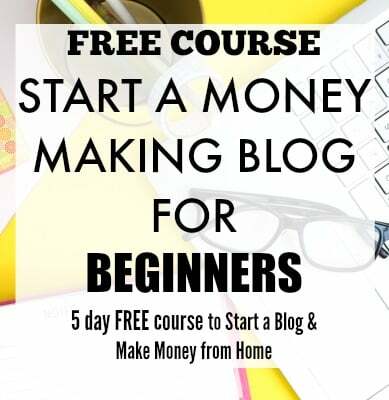 Today’s interview will give you a very detailed insight into home staging and show you exactly how to become a home stager and earn money from home. Before we get into the interview, I would like to share some interesting facts about Debra Gould. Internationally recognized home staging expert Debra Gould is President of Voice of Possibility Group Inc. and creator of the Staging Diva Home Staging Business Training Program, with over 30,000 students in 23 countries. An entrepreneur for almost 30 years and author of several guides, Debra has staged millions of dollars worth of real estate. Today, I have the most awaited interview about how to sell on Amazon. I have been waiting to interview Jessica of The Selling Family, who is extremely successful when it comes to selling on Amazon. 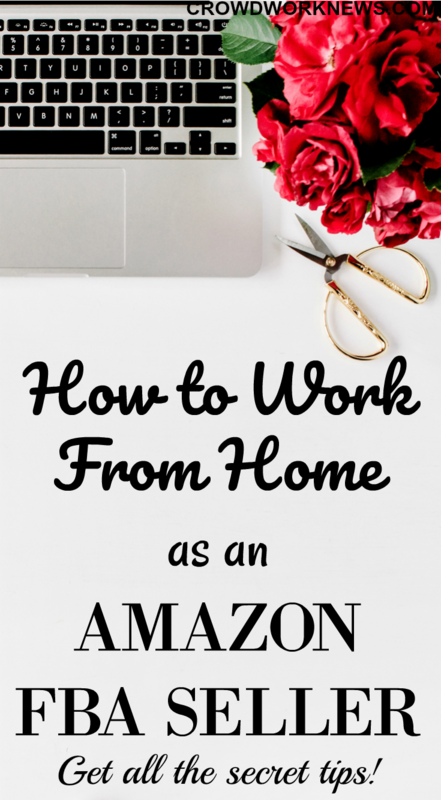 She earned over $100,000 in the first year of her Amazon FBA business and she shares all her tips through this interview. For all of you who have no idea what Amazon FBA is, in simple terms through Amazon FBA(Fulfillment by Amazon)your products are stored and shipped by Amazon. In a way Amazon handles all the fussy part of selling online. The best part is, they even handle the customer service. 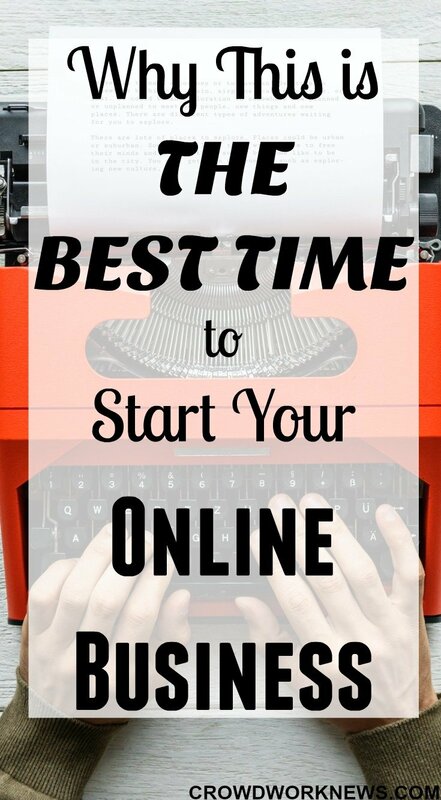 Please tell us about yourself and how you started with Amazon FBA. 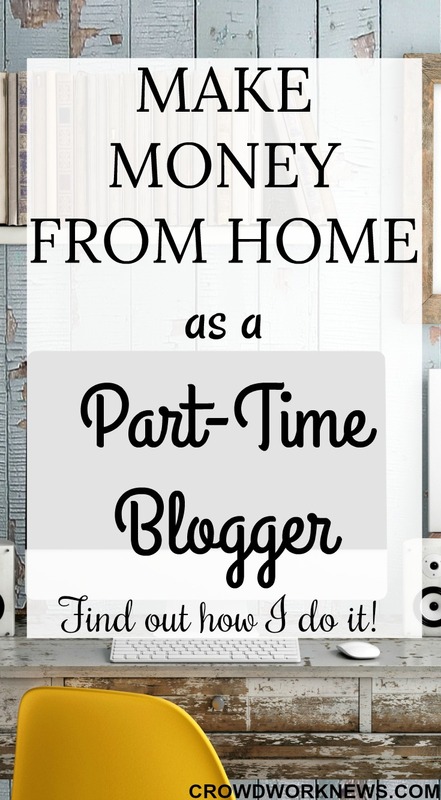 Do you know what the percentage of stay-at-home moms looking for ways to earn money is? 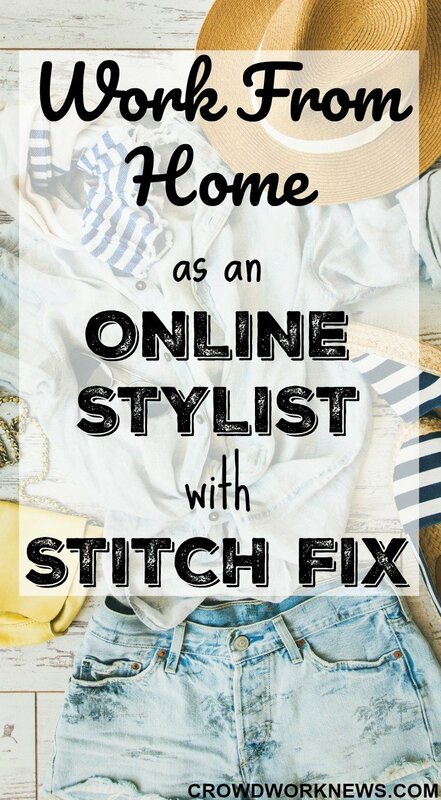 This shows that there is a definite need for more ways of making money, especially for stay-at-home moms. 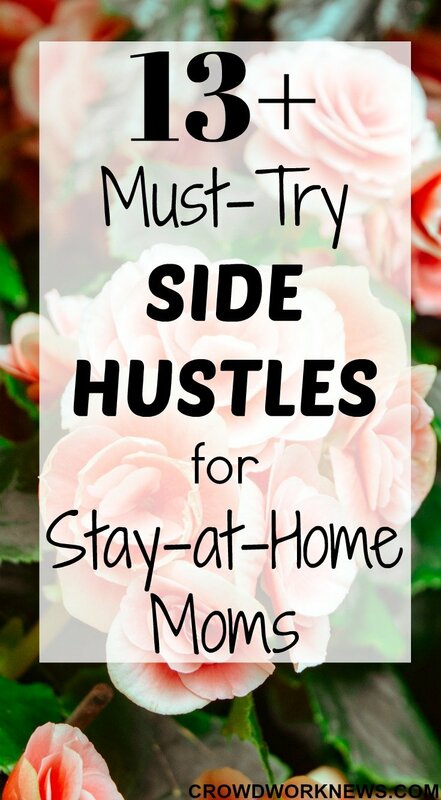 On the contrary to popular belief, there are a large number of side hustles moms can do, right from the comfort of their home. Well, as a stay-at-home mom turned business woman I can say for sure, flexibility is the most significant factor of my blogging business.